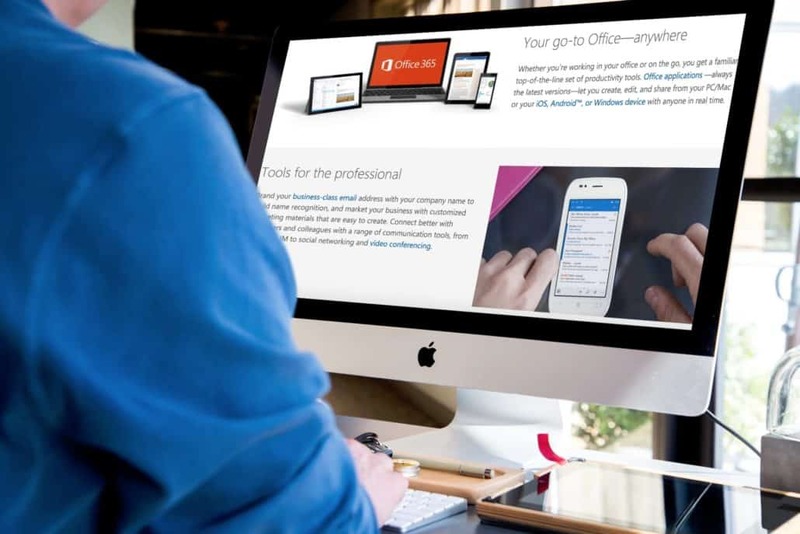 Microsoft Office 365 is every entrepreneur’s favorite productivity tool, now offered as a service. Choose the tools that work for you and take the driver’s seat of your businesses’ performance and we will be there to provide the technical migration and user support services you need for a smooth transition. 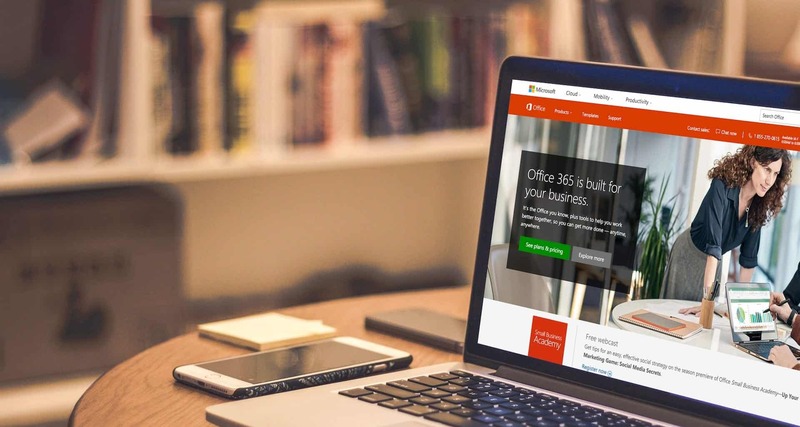 Office 365 offers businesses a revolutionary way to take advantage of Microsoft’s latest applications and tools. We bring the necessary technical expertise you need to make that happen. iFeeltech’s Office 365 Migration and Support services is an all-inclusive package you need to overcome the challenges of making Microsoft’s collaboration suite work for your business. Microsoft Office 365 is undeniably a powerful software as a service packed with great applications and tools that you know and love. iFeeltech takes out the complexity of managing and deploying cloud solutions across small and large businesses, thereby helping the client harness the power of Office 365, cut management and deployment costs, enhance productivity and collaboration, and make work fun with no technicalities again. With Office 365 Business, all your Office applications like Outlook, Word, Excel and PowerPoint is available on all your devices. Since your documents and emails are stored in the cloud, you can collaborate with your team in real-time from everywhere. Your files are synced in real time and all your office applications are updated to the latest version. Considering that Office 365 is a cloud-based platform, licenses and software updates are automated and setting up and managing the suite of applications is easy. Get more done in less time and with each other, anywhere, anytime, and on any device with a 99.9% service uptime guarantee. 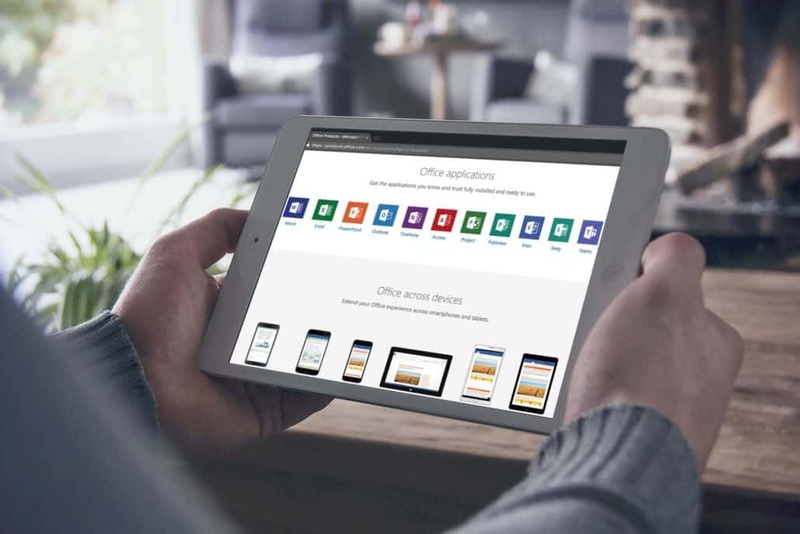 With Office 365 up and running, you will never have to worry about the hassles of setting meetings, setting email reminders, managing contacts, or manually syncing calendars across your devices. This service goes a step further to provide monthly budget and cost estimates, up to 50GB of email storage space, and powerful in-built security features to provide ultimate data protection and control. Why Choose iFeeltech Cloud Services? At iFeeltech, we are on a mission to help you and your business have a smooth migration experience at a fraction of the market cost so that your business will be up and running in no time and your teams working faster and with minimal disruption during the migration. We are a trusted “best-in-class” Office 365 consultants with the ability and commitment to meet the evolving needs of each of our clients. As you mull over how to ho about to achieve a seamless and swift migration, our engineers, experienced and certified in Microsoft Cloud services and support, are the ideal solutions. Our holistic approach to delivering IT services that ensure everything you need is in one place is focused on accelerating your business’ growth, enhancing your team’s ability to harness and nurture innovation, and transforming your business into a data powerhouse with Microsoft Cloud and services. Swift and seamless migration and integration of Office 365 is all about using proven methodologies and tools to address the most common migration challenges. When you choose iFeeltech, you get a cost and time-effective service to secure your data, and ensure anytime anywhere access from any device.